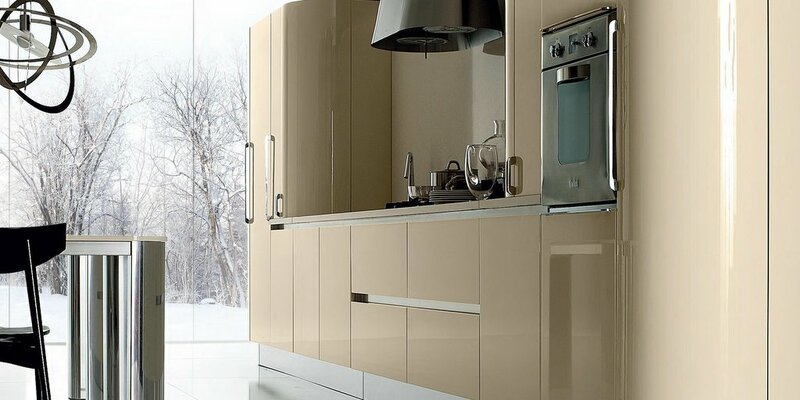 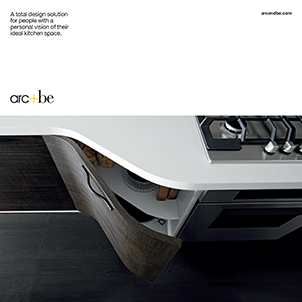 Whatever your style, from Classical Handmade Kitchen Furniture to Minimal and Ultra-Modern Contemporary Kitchen Designs, Arc+Be will help bring your vision to life. 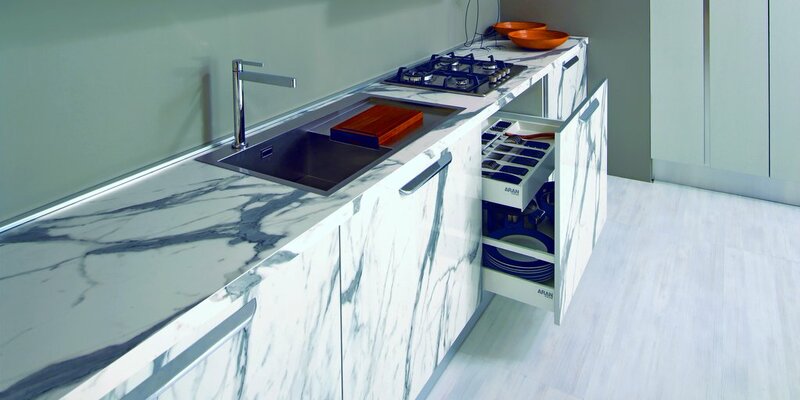 To complement our impressive portfolio of kitchen furnishings, we incorporate inventive storage solutions, high performance appliances and beautiful materials including various woods, toughened glass, solid-quartz surfaces, locally sourced granite table-tops and highly-customized Corian counters. 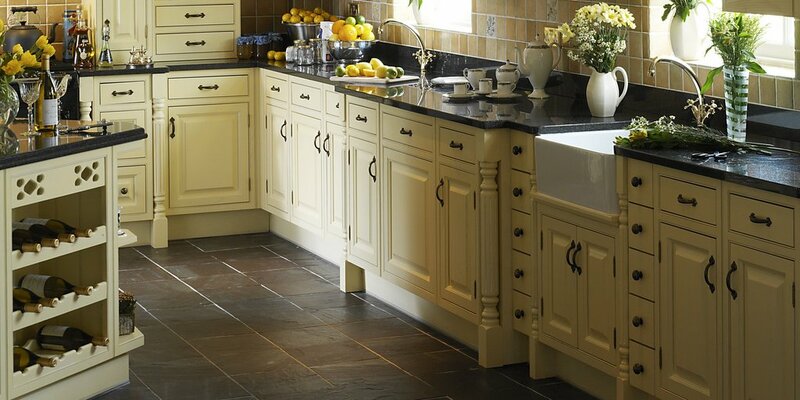 For more information about bespoke free standing or fitted kitchens, Hitchin, Hertfordshire, please use the form below or call 01438 729610.